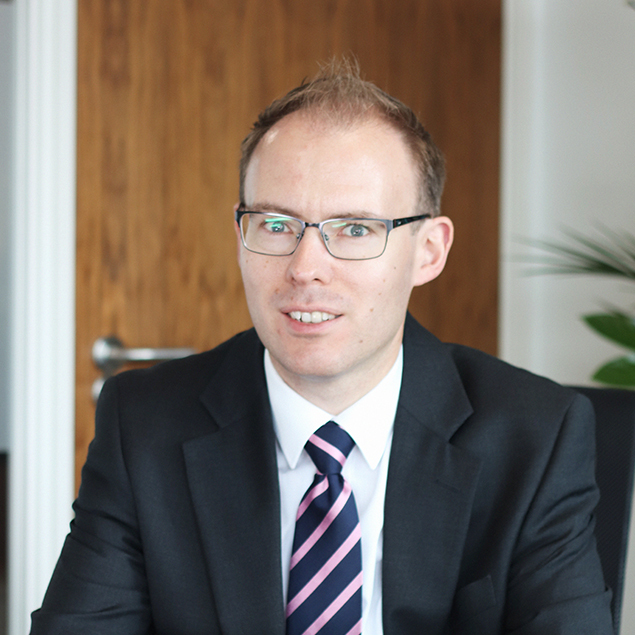 "You do not need to be rich to have a prenuptial agreement – we have worked with many people to help them protect pre- acquired savings, pensions, property and other assets to ensure that if the relationship breaks down the outcome is fair." 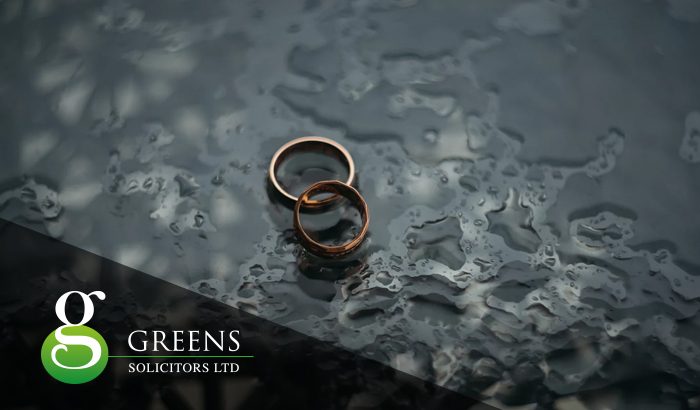 At Greens our specialist family solicitors are able to advise on and draft agreements which can set out the parties’ intentions prior to marriage, during the marriage and in the case of cohabitation. Pre- nuptial agreements have had a lot of press and are commonly used where one party to a marriage has significantly more assets than the other. They are used to protect, as far as possible, wealth which has been acquired prior to the marriage. 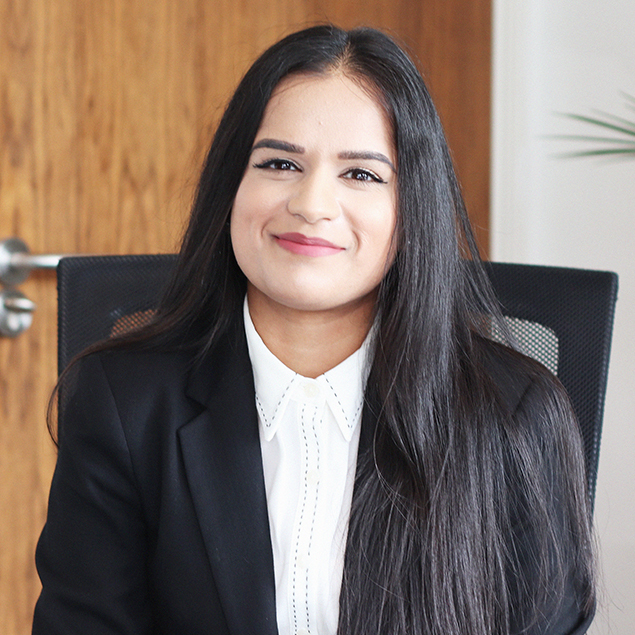 They are very useful in the case of second or subsequent marriages where parties wish to ensure that children from earlier relationships do not lose out in the event of a divorce. You do not need to be rich to have a prenuptial agreement – we have worked with many people to help them protect pre- acquired savings, pensions, property and other assets to ensure that if the relationship breaks down the outcome is fair. Sue provided me with a private, confident service. The one thing I was looking for was good communication, which Greens delivered to me to a point. Highly recommend. More and more couples choose not to get married but enter into complex financial relationships with each other, often owning property jointly, and sharing the cost of housing expenses and of course the costs of children. A living together agreement can help to set out clearly what contributions each will make to family costs, what the intention is in the event of a separation and how any property will be dealt with. It is always better to work out the terms of such agreements after full financial disclosure and independent legal advice. Whilst not all agreements are binding on the Court, if correctly drafted and guidelines followed a written agreement made before the relationship breaks down can avoid expensive litigation. As with all our services we will discuss with you your case and provide a quote for a fee.